With a prediction of clear skies, record-breaking temperatures and a super full moon that’s synced with the debut of spring, it could be a stellar week for sky-gazing evenings in the Puget Sound region. 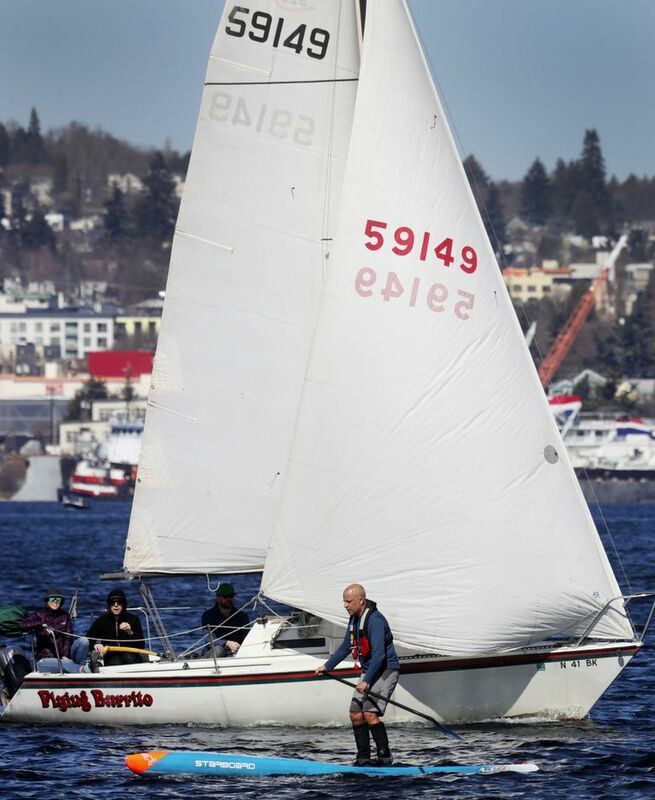 The stretch of warm days that started at the end of last week and broke records over the weekend is slated to continue through the workweek, according to Samantha Borth, a meteorologist with the National Weather Service in Seattle. Record highs were set on Sunday across Western Washington with 69 degrees in Quillayute, breaking the previous record of 66 in 1988; 71 degrees in Hoquiam, breaking its record of 65 in 1956; and 63 degrees in Bellingham, where the previous record of 62 degrees was set in 1995, according to the weather service.